The secret to a satisfying snack? Protein! This powerful nutrient can help slow digestion, keep blood sugar levels steady, and banish hunger cravings away. Of course when we normally think of eating protein, we might imagine a large plate of steak and eggs – not the easiest thing to prepare when you're looking for a quick and healthy stop gap. Luckily, there are many other food ingredients that are high in protein and far simpler to turn into an instant snack. Forget that bag of crisps or chocolate bar: these five healthy recipes will satisfy your hunger AND your taste buds. If you like entertaining, then you’ll love this recipe. It may be quick and simple, but it’s also protein filled, highly presentable, and positively delicious. Feel free to choose it as a starter or a main course – but whatever you do, make sure you’ve made enough to enjoy tomorrow’s leftovers! Protein-fuelled snacking is especially important for those of us with hectic timetables. It isn't always possible to make time for a proper breakfast or lunch, yet if we want to perform our best, we need to ensure our bodies are properly powered. These protein-fuelled energy bars can be eaten anywhere and everywhere: why not keep a couple in your desk drawer at work? Protein keeps you fuller for longer – but what keeps your food fresher for longer? Freezing of course! 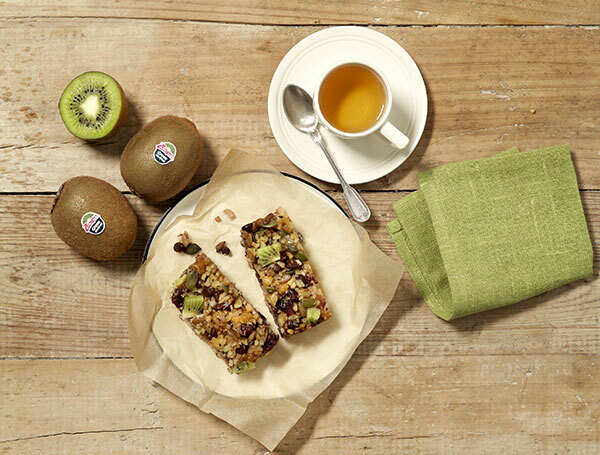 That’s why these kiwifruit yoghurt bites are the perfect solution for those looking for an easy way to stay satisfied. 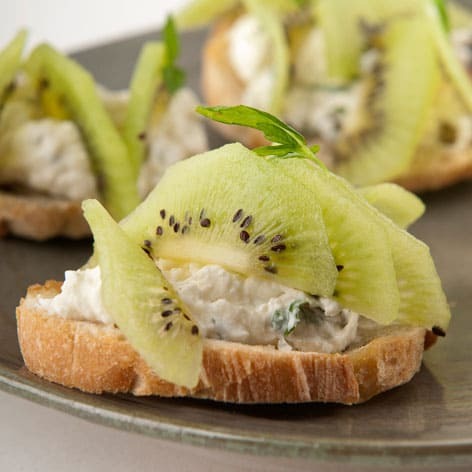 The yoghurt provides the protein, the kiwifruit provides the vitamin C – a vitality explosion! Fancy a satisfying snack between meals? This one is full of protein and vitamins.